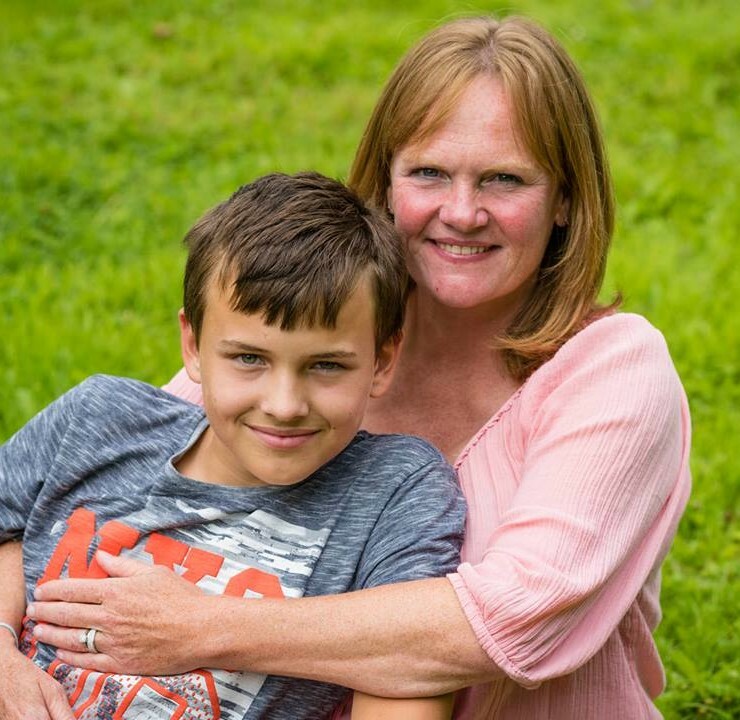 Jo Bailey lives in Devon with her husband Darren and two sons, Samuel and William. 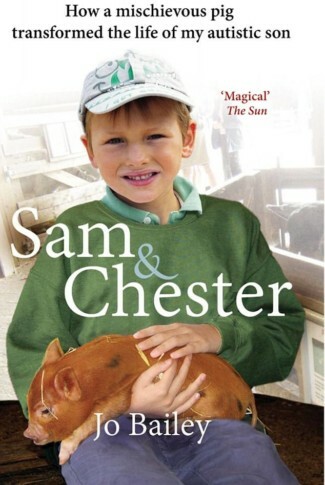 Moving to the UK from Spain in 2006 to find help for Sam, their lives were changed the moment they met Chester. Thanks to this lovable, larger than life pig, Sam has blossomed into a happy and confident young man. Through Chester he has learnt the value of friendship.